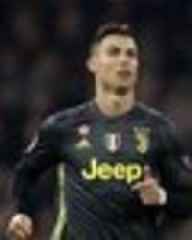 Juvetnus needed a hat trick from Cristiano Ronaldo to advance past Atletico Madrid in the UEFA Champions League round of 16. 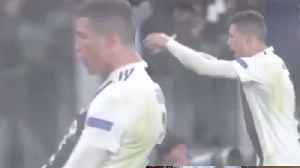 Did Ronaldo once again show why he is the world's best play? SI Now's Madelyn Burke and Amy Campbell weigh in. 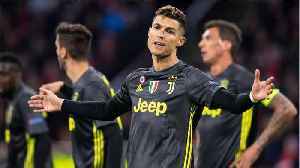 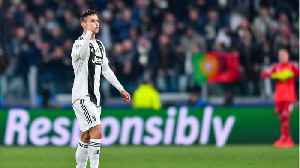 Juventus coach Massimiliano Allegri hailed star striker Cristiano Ronaldo as being in a class of his own after he bagged a precious away goal at Ajax.